Double Glazing on the Web is committed to making it easier to get an online quote for double glazing. 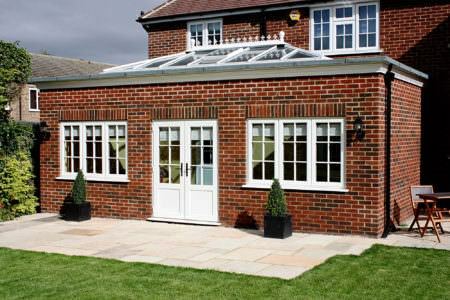 Create an online prices from 1000's of window, door and conservatory designs. Free quotes from local, recommended double glazing companies in London. Need double glazing in London? Double Glazing On The Web can provide you with free, online guide prices for windows, doors and conservatories. Our double glazing cost calculator allows you to design and build your very own double glazing quotes. You can create as many quotes as you like as it is completely free to use. 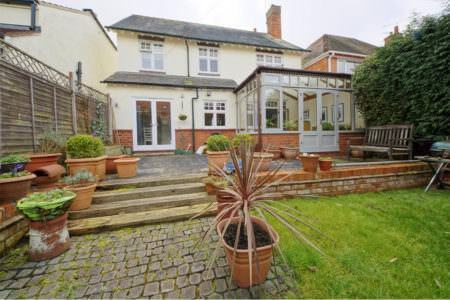 Choose from a wide range of uPVC window, door and conservatory styles. We even have an aluminium bi-fold quoting engine too! It’s so easy to get a quote. 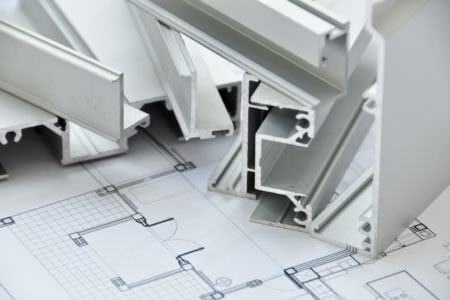 Simply enter your double glazing measurements and follow our step by step guide. Once you have your online double glazing prices, one of our technical experts will offer to put you in touch with local installers in London. All quotes you receive are completely free, with no obligation to buy. You can compare prices, products and who you go with is completely up to you! We only work with recommended and reputable companies to ensure that you are getting the highest quality products and installations. 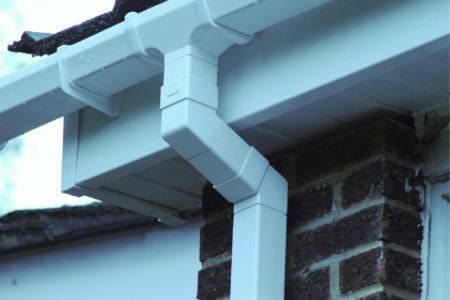 Our installers carry a wide range of products in both uPVC and aluminium so you are sure to find something to suit your tastes. 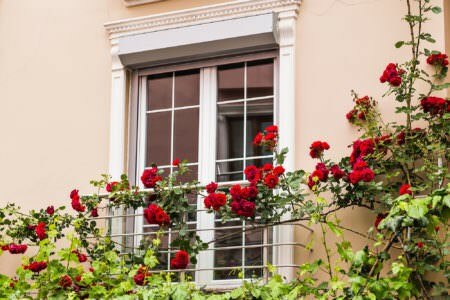 Whether your London home is a modern and contemporary living space or a traditional period property, you are certain to find double glazing that suits your property as well as your home improvement budget. Repairs can usually be carried out on broken locks, internal beading, cracked and dented frames and misting windows with trapped condensation. Sometimes however, a repair job is not appropriate and your installer will recommend you get the unit replaced. We only work with honest and trustworthy companies to ensure that you will never be told that you need a replacement if a repair is a viable option. When you use our pricing guide tables, our cost calculators or our online quotes, the price you receive will reflect the cost of the double glazing itself, as well as installation, surveying, a warranty, VAT and compliance certification. This helps to ensure that you aren’t surprised by unexpected costs later on in your installation. For people that would prefer to receive the products and install them themselves, we work with companies that offer supply only double glazing. 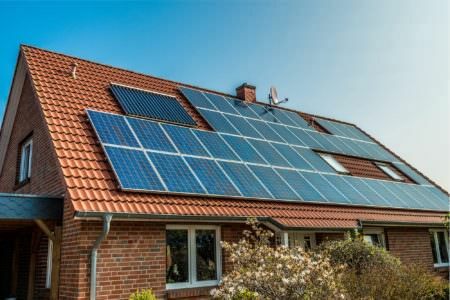 Bear in mind, however, that installing your own windows and doors is a time-consuming and difficult task for even the most experienced of DIY enthusiasts. 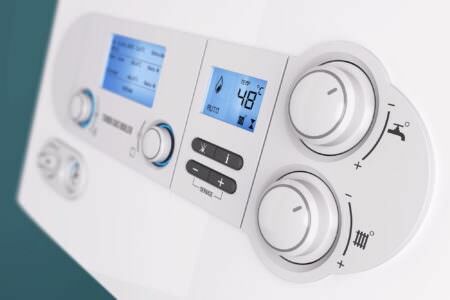 You also will have to deal with building regulations, which your installer would normally take care of on your behalf. The cost of new double glazing will depend on the size, style, decorative options and finishes you choose. 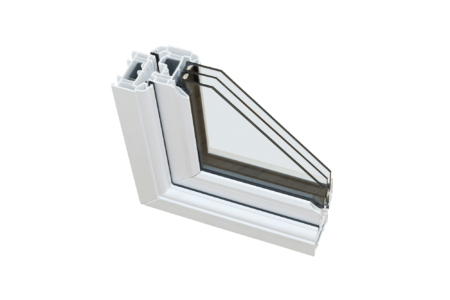 A 500mm x 500mm casement window in white can cost as little as £150. However, larger and more ornate windows with wood grain finishes or decorative glass will cost significantly more. 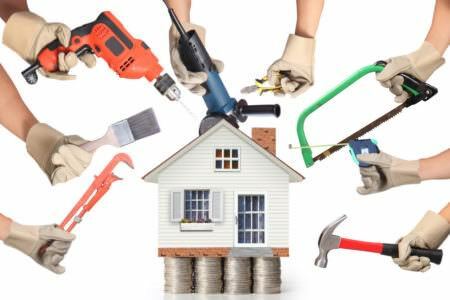 Try our online costing calculators to get prices for windows of your choice. We work with companies local to London to ensure that you receive the best double glazing prices for your new windows, doors and conservatories. 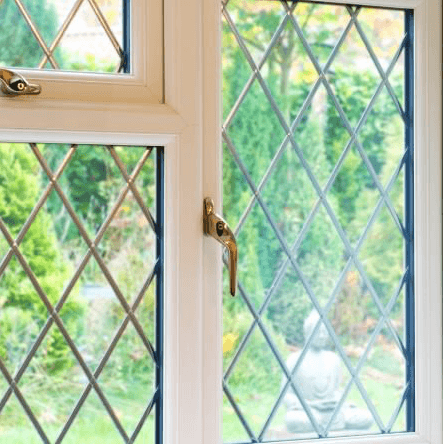 Comparing prices from a number of local installers is the most effective way to make sure that you are getting the best price for your double glazing. Wimbledon Windows are a family run business operating in London with 20 years of experience in the double glazing industry. Wimbledon Windows place an emphasis on friendly and professional service, as is evident from their large base of happy customers. 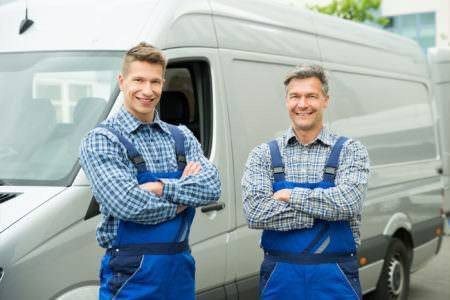 Wimbledon Windows are proud of their hardworking, reliable team of fitters and installers and promise smooth and efficient installations every time. 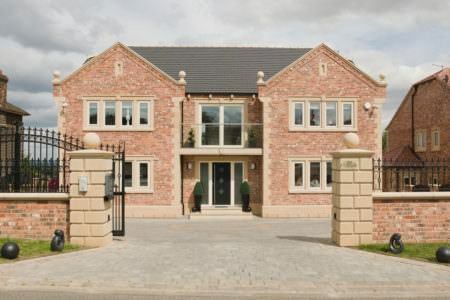 They carry a wide range of excellent, high quality double glazing and are a supplier of Liniar products. Wimbledon Windows are committed to offering the best quality products and installations at reasonable prices that won’t break the bank. Your installation team (Gary and Chris) did the job in an organised way, were very helpful, and cleaned up well afterwards. My new windows are gorgeous and I am thrilled. Gary and Chris were a pleasure to have around. Can I thank you on behalf of all the residents and warden at Thornton Lodge who were all very impressed by your hard working and excellent staff. No resident had a bad word to say or complaint to make and felt your young men were wonderful. 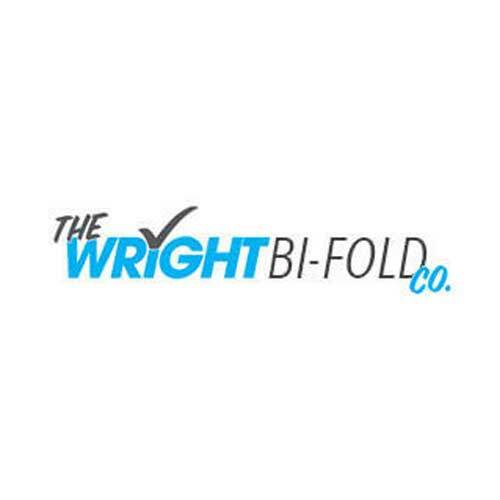 The Wright Glazing company are specialists in both aluminium and uPVC windows and doors. 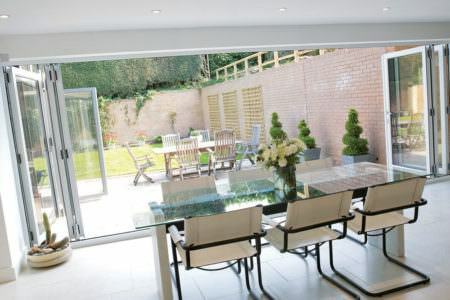 The company are best known for their aluminium, especially aluminium bi-fold doors. 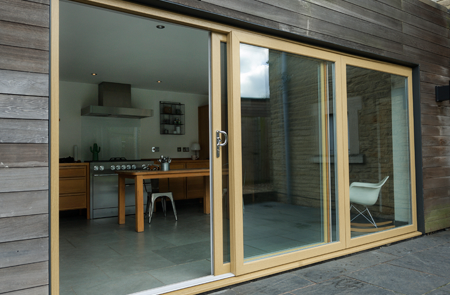 Aluminium bi-fold doors have experienced a sharp rise in popularity over the last few years, thanks to their eye-catching appearance and performance. 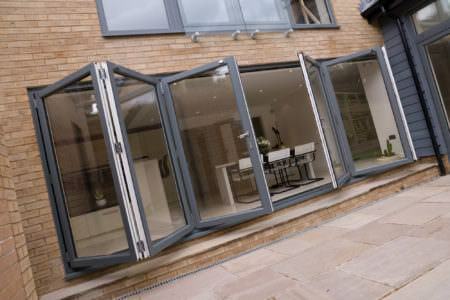 Get your free aluminium bi-fold door quote today. The work from the fitters was of an exceptional finish. The quality of the doors were of a very high standard. I would recommend using Wright Glazing. Fantastic job from start to finish. Quick, professional and very helpful. Extremely professional and courteous arrived exactly on time and finished on time, highly recommended. A great service and great door. Very pleased. Should I replace my old sash windows with uPVC? Sash windows are a key feature for many traditional period homes and are traditionally made using timber. Timber windows, however, are notoriously high maintenance and over time are prone to becoming draughty, as well as cracking or warping. 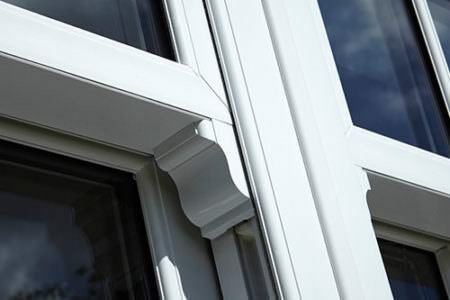 uPVC sash windows are a great way to keep your home’s beautiful traditional aesthetic while enjoying all the benefits of modern double glazing, such as increased thermal performance and security. If you are in need of more space in your home and are considering getting an extension, a conservatory could be a much more cost effective option that won’t require you to apply for planning permission. They also add a significant amount to the value of a property. 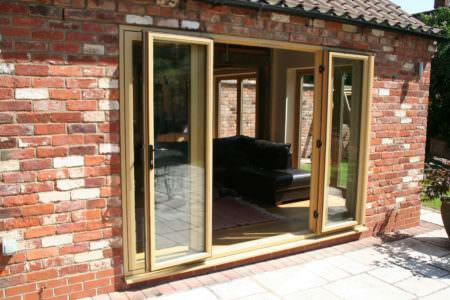 A lean-to conservatory starts at £6000, with other styles of conservatory normally being more expensive. Use our pricing table to get the costs for your ideal conservatory. 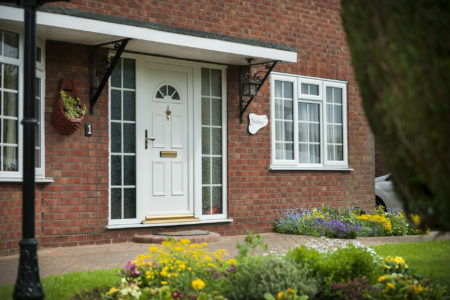 Composite doors are an ideal way to replicate the classic look and feel of timber, but with increased soundproofing, thermal performance, durability, security and weatherproofing. Composite doors feature an insulating core which works to keep warm air trapped inside your home, meaning that you will rely less heavily on your central heating and save money on your energy bills. They are then covered with a durable outer skin which is extremely weatherproof and scratch resistant as well as incredibly strong. 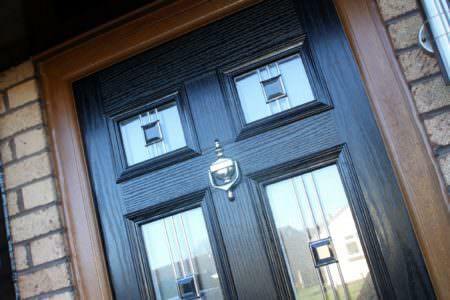 Composite doors are available in a number of colours and with a range of decorative glazing. They can also be fitted with practical items such as catflaps. Prices for composite doors, being that they are such a top of the range product, do start fairly high at £1000. For different glazing styles, this price can increase to £1500. However, if this is within your home improvement budget, a composite door is a welcome addition to any home.